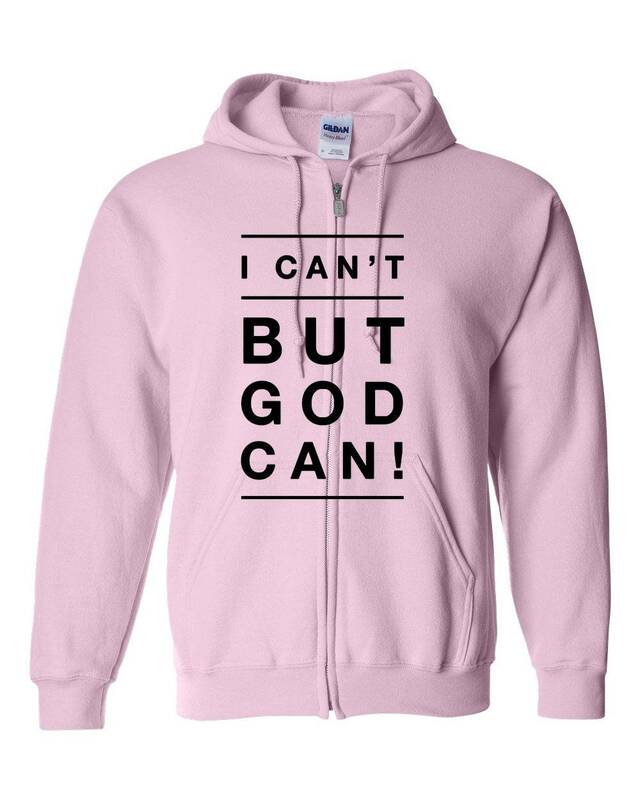 This comfy zippered hoodie jacket has everything you need in a new favorite sweatshirt! 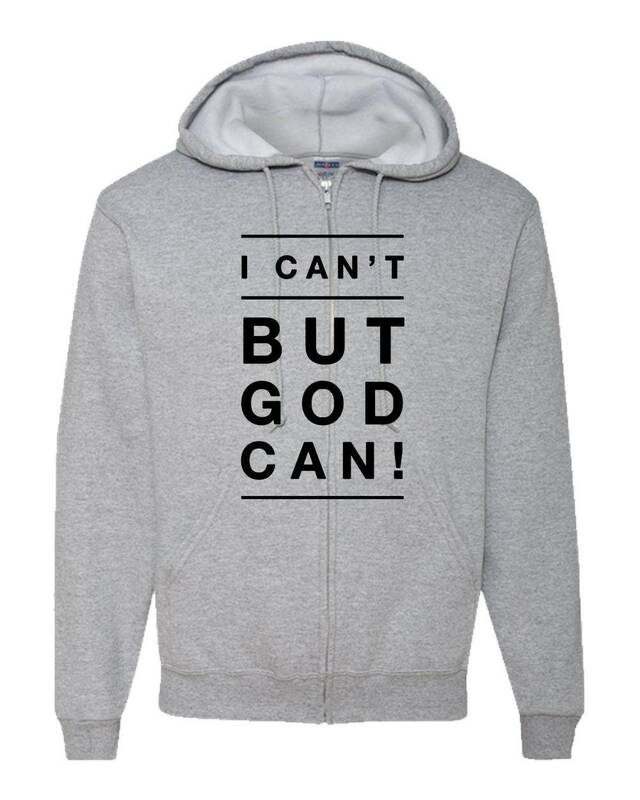 It's made from cozy fleece knit and it has a full metal zipper in the front, convenient pockets and an inspiring design. 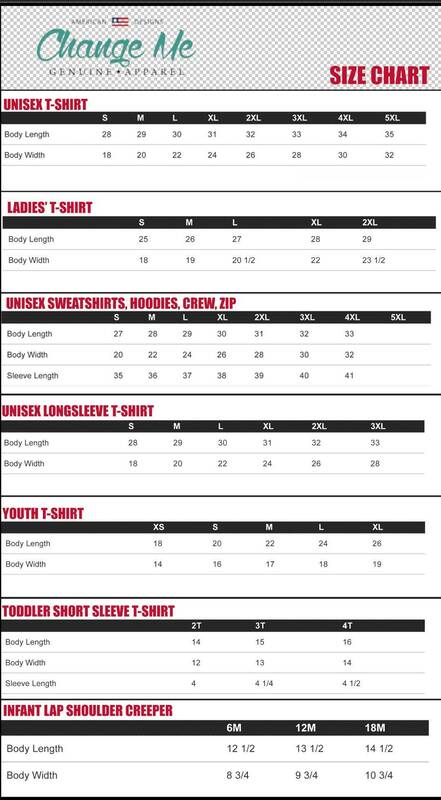 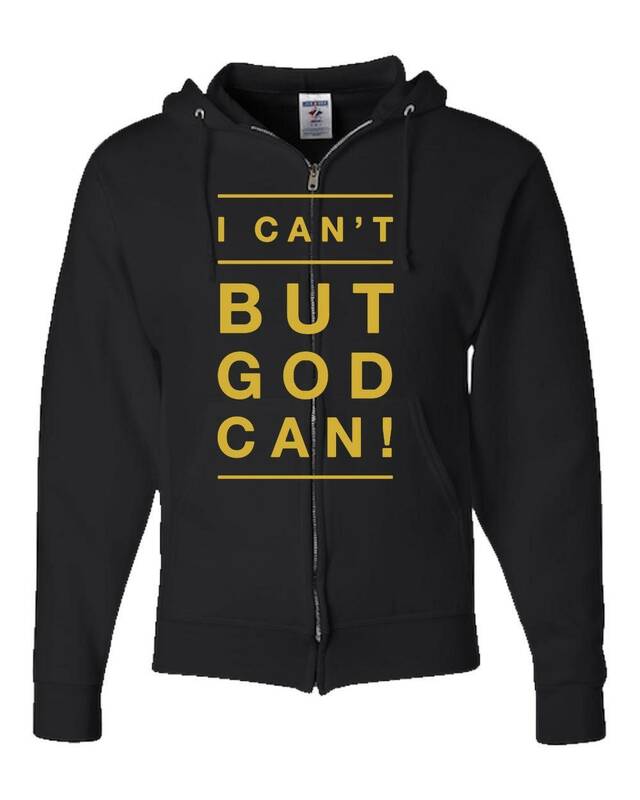 The unisex sizing and range of colors mean that this Christian hoodie can be worn by men, women and teens so it is a cool gift idea for anyone in the family for Christmas, a birthday or Easter! 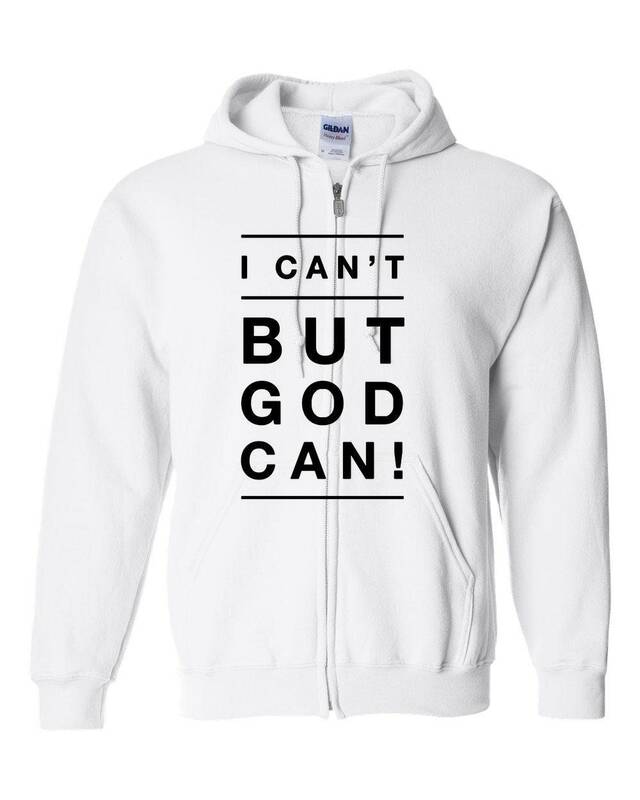 Purchase custom Christian hoodie jackets for everyone in the family and be proud to spread a message of love and trust in God! 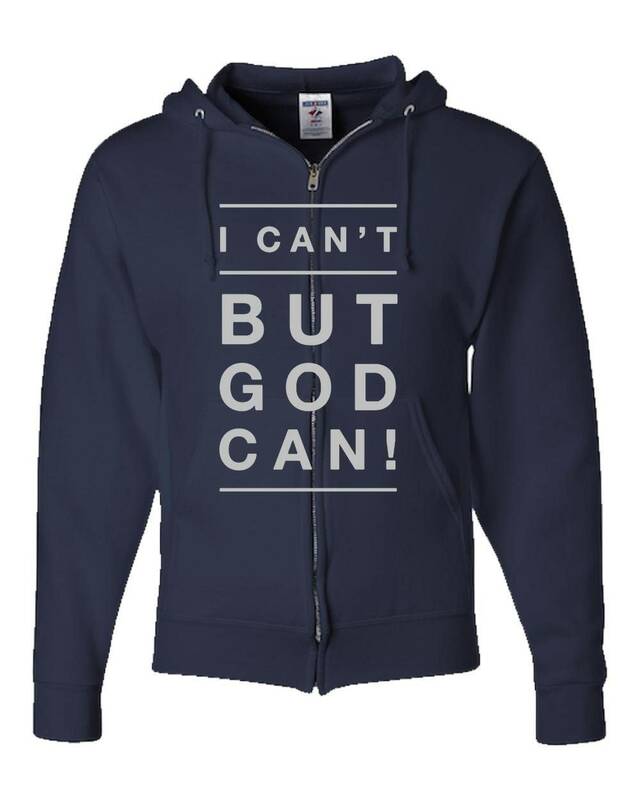 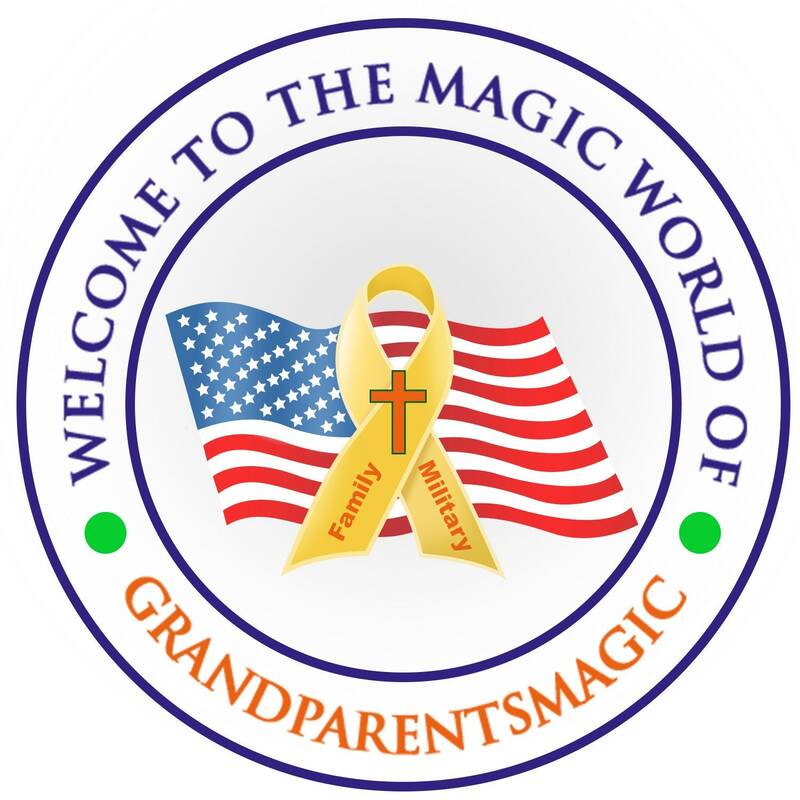 • Trendy casual jacket for everyone from teens to the older generations of the family!